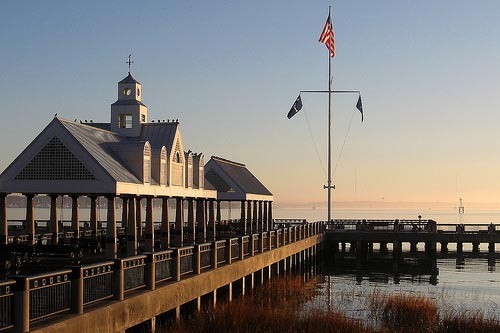 If you're looking for a little more classy and a little less wild and crazy, Charleston is just the place for your bash or getaway. Bond with your friends by renting a beach house in Folly Beach or Sullivan's Island, exploring historic plantations or hitting the links on Kiawah Island. But don't let the city's Southern charm fool you... a rowdy time can still be had at the drinking holes downtown.